Renowned economist, activist, author, and my long time friend, George Gilder has come out with his latest book titled A 21st Century Case for Gold: A New Information Theory of Money. He makes a new case for understanding why the United States economy has had trouble rebounding. George Gilder explains this is due to a misunderstanding of what monetary policy can do, and the creation of an anti-entrepreneur banking system dominated by Washington, DC. Gilder’s new book tackles key questions about how monetarism distorts the economy and leads to misallocation of investment. I thought it was a smart, provocative piece. He covers a variety of complex topics on the future of money. For example, he discuses bitcoin and how it mimics gold, which is something I’m interested in. He describes Milton Friedman’s greatest error, money supply and velocity, the perils of high volume trading, and why a gold standard is superior to targeting based on a basket of commodities. The complete book is available online, at the link below. A section by section synopsis of the book, discussing the key arguments, is also printed in full below. 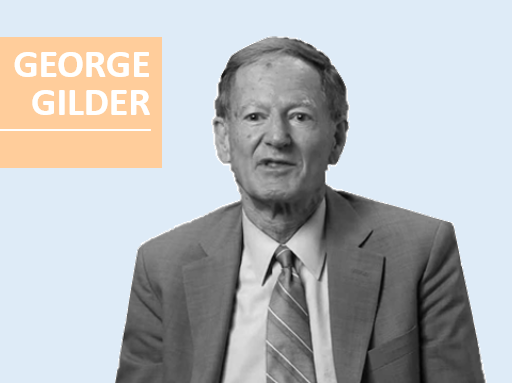 After you’ve read through the ideas, there are insights from my personal conversation with George Gilder that I wanted to share with our readers. My complete dialog with George Gilder continues below the book. Given the absence of massive inflation and virtual consensus among standard economists against gold, why should anyone reconsider gold? The answer is that a decade of long economic stagnation is leading to a dangerous global revulsion against capitalism. Inflation is not the only economically devastating consequence of government’s misguided attempts to manipulate money, under the false belief that doing so can expand the economy. A 21st century case for gold rests upon a new foundation. The new information theory of economics sheds light on ongoing economic stagnation and requires new attention to monetary policy and the anti-growth alliance created between Wall Street banks and Washington. Wealth is created by learning curves that result from millions of falsifiable experiments in entrepreneurship by people in free market economies. The most important role money is as the measure of that learning. Manipulating the value of money by printing currency or artificially suppressing interest rates, does not create wealth. In economist Milton Friedman’s famous equation MV=PT, velocity is not constant. It represents the freedom of investors, savers, and consumers to choose, and their choices can negate central bankers’ control of the economy. State control of money has become a bastion of government economic centralization wreaking havoc on capitalist economies around the globe. 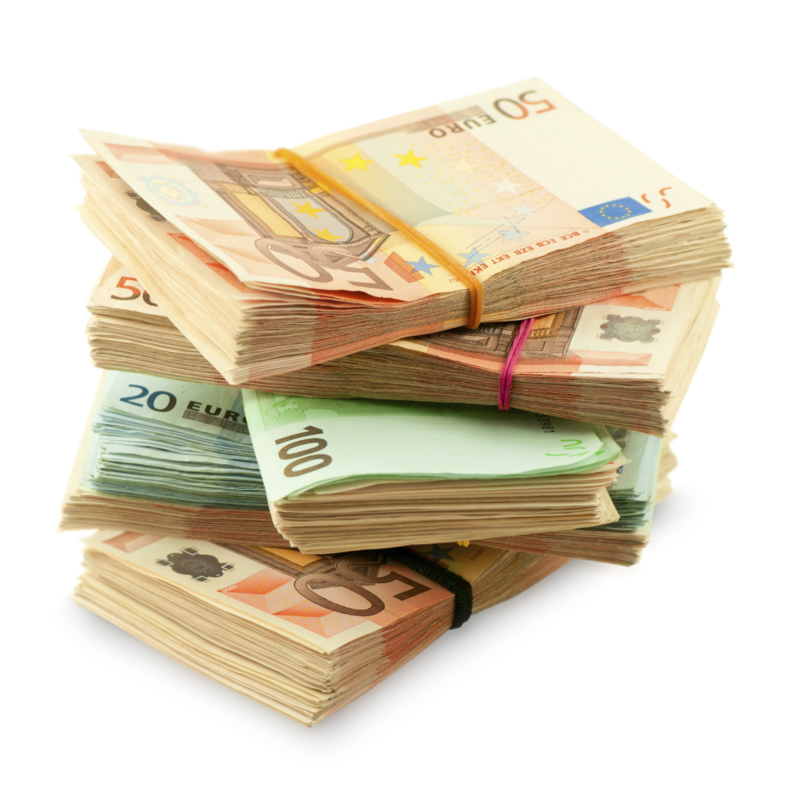 Money must have an inelastic element to multiply or push against. Velocity — money turnover — must be stable, unaffected by changes in M. People must spend at an even, predictable rate, regardless of the money supply, and banks must loan money as it’s made available by the central bank, rather than as it is demanded by entrepreneurs with promising ideas. Otherwise, the people, including bankers, could counteract any given monetary policy merely by changing the rate they spend or invest. Why prevailing monetary theory disparages this possibility has long been an enigma to me. We now know without a doubt, from empirical evidence, that velocity is not constant. Not even close. 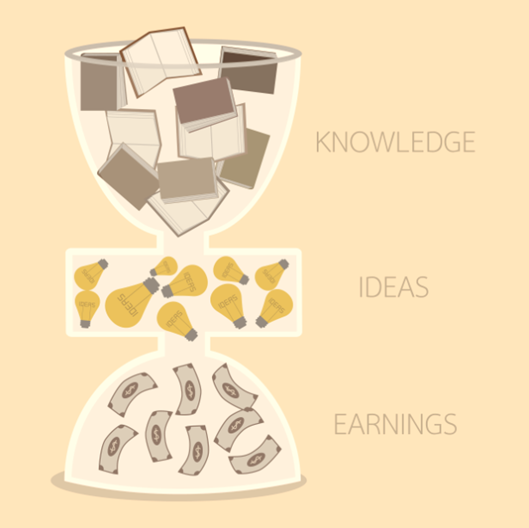 Monetary policy and the economic theories that wrongly endorse manipulating money as the key to growth, have eviscerated the investment innovative companies need to create learning, wealth and jobs. Why are we still talking about gold? The reason is a decade and a half of economic failure so crippling and pervasive that it led to a global revulsion against capitalism. The catastrophe’s root was a drastic abuse and debauch of money and banking led by US and European megabanks. The expansion of federal regulation increased federal control of credit and skewed it away from technology and manufacturing and toward real estate. By trivializing banks, government policy moved them to a role of borrowing money from the Fed at near zero rates and lending it to the US Treasury at rates as high as two percent, yielding a tidy, risk free profit expandable through leverage and protected by implicit and explicit government guarantees. By intimidating the financial sector with constant litigation and becoming addicted to fees and fines, government regulators turned banks into their harem. In the 2000s, government policies, with litigation by non-profits, pushed U.S. banks to bet the bulk of American investment capital on housing, a consumption good in over-supply. U.S. bankers collected $5 trillion in bonuses. Profiteering on the crisis was Washington, expanding controls under the amorphous Dodd-Frank blob of laws and enriching housing subsidies under Fannie Mae and Freddie Mac. In 2014, as if nothing had been learned, the required down payments for taxpayer guaranteed mortgages were dropped back down from 5 percent to 3 percent. Crucial U.S. manufacturing and technology companies have been on a capital starvation diet since 2008 as private sector credit shrank as a share of GDP. Average American households incomes and net worth are in steady deterioration with falling labor hours, anemic employment growth, and the breakdown of families. Digital alternatives and gold are forms of money offering escape from the centralized regime of monetarism. Both affirm Milton Friedman’s theories of freedom, rather than his erroneous ideas of control. Manipulating money cannot create growth, it distorts necessary information. Muddling much of economics is a mirage of money itself as power, as if supply of money itself can impel economic activity. Monetarism (control of money), Keynesianism (control of spending), and Mercantilism (control of trade) all foster the illusion that government power can drive economic growth and wealth creation. What government does under this illusion is redistribute wealth, usually to the already rich and politically favored inside players. Interest rates register the average expected returns across the economy. With a near zero interest rate policy, the Fed falsely zeroes out the cost of time. This deception retards economic growth. Rather than creating new assets, low cost money borrowed from tomorrow bids up existing assets today. It distorts the time value of money. The Fed policy confuses savers and investors and contracts the horizons of investment, that have shrunk to milliseconds in some trading strategies. The major Wall Street investment banks are too big to fail and too dependent on government to succeed. They now make profits chiefly through what they call proprietary trading, with a time horizon measured in minutes and weeks. Government by policy now favors rapid trading of big banks over long term commitments, destroying jobs and the middle class. The new Wall Street harvests gains through cheap borrowing from the Fed and accelerated cyber-buying and shorting of currencies and securities. In the 1990s, there were 20 IPOs for every merger and acquisition. Since 2000, there have been eight merger & acquisition events for every IPO. The last five years have seen a 30 percent rise in the financial share of GDP, with as much as a 40 percent share of profits going to the financial sector. If government guarantees an investment, it is not economic growth. The Securities and Exchange Commission favors boards that know nothing about the companies they rule and have no stake in them. The outsized role of venture capital in job creation is the exception, start-ups now produce 21 percent of GDP, 65 percent of market cap, and probably under 17 percent of all jobs. Venture capital represents just two-tenths of one percent of total capital, which is being diverted massively into nonproductive uses. From 2000 to 2010, big banks feasted on zero interest rate money from the Fed, and bought trillions of dollars of government bonds. From the Fed, they received over one trillion dollars of largesse. They paid themselves salaries and bonuses estimated at $5 trillion, one-third of an entire year of national GDP. According to the official consumer price index, or CPI, median family income has dropped roughly 5 percent since 2000. But the Walmart CPI shows median family income has dropped by an astonishing 17 percent. 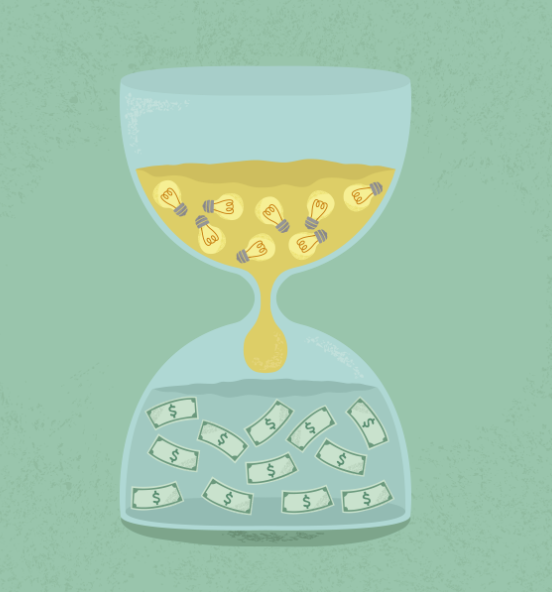 Time as money is an insight behind the value of gold and the creation of bitcoin as a form of digital gold. But the theory is incomplete without an understanding of velocity. The attempt to ground money in a basket of commodities will fail. Baskets of goods are always vulnerable to technology shocks, and they will not prevent political manipulation of money. For the first time since the inception of our information society, we are moving toward what might be termed a new system of the world. Bankers, politicians, academics and bureaucrats must stop treating money as a manipulable tool of policy. Gold is gaining new supporters every year. Gold still far exceeds bitcoin and other new currency projects. Brilliant writing. Some comments on your theories. 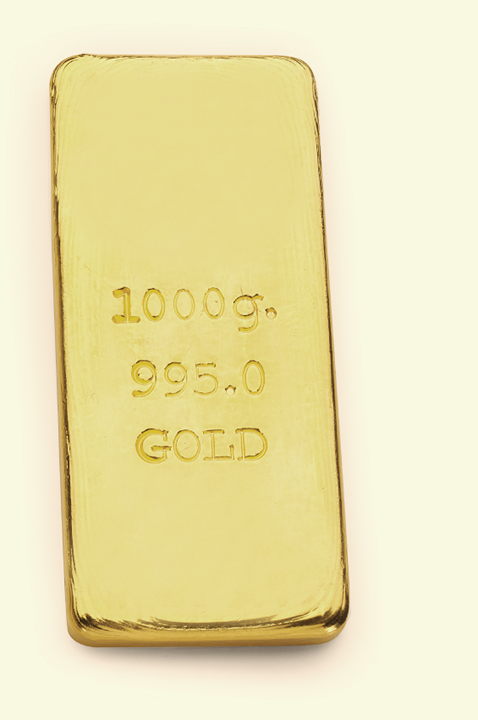 The advantage of gold is its supply, and the growth of its supply, is limited, presumably. So the supply cannot be manipulated by government intervention — printing more money, etc. Bitcoin seeks to do the same thing by limiting the supply through its own algorithmic form of mining. I have concerns about the validity of bitcoin’s mining algorithm, and the extent to which this can ultimately be algorithmically subverted. But we can hypothesize the same phenomenon with gold. We can create diamonds artificially but that is simply changing the same element, carbon, from one state to another. Artificially creating an element like gold from a different element is more difficult, and has only been done so far in minute quantities. But going from minute amounts to large amounts is “simply” engineering. There is nothing preventing someone from eventually creating large amounts of gold inexpensively. Thank you, your view means a lot to me. I agree on the hackability of chemistry. You and Isaac Newton together again in one sentence. I am betting, not so much on bitcoin, as on the huge proliferating learning curve it has unleashed in heterarchical security algorithms. I would be honored by any use you make of the paper. And of course, your comments are more than welcome. I greatly appreciate your comments. One small caveat: changing one, inexpensive element into gold would be hacking physics not chemistry. Chemistry has to do with modifying molecules. Good examples of hacking physics are the atomic fission bomb, the thermonuclear fusion bomb, and the nuclear reactor. I look forward to sharing our dialog here with readers. Your comments are very insightful.